In today’s Nigeria, water dispensers that provide cold, warm and hot water dispensing can be found in most homes and offices significantly. 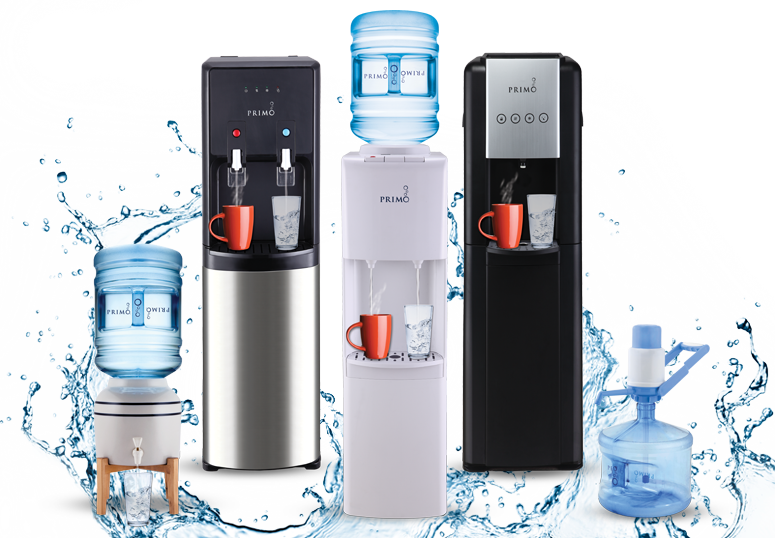 From online stores such as Konga, Jiji and Jumia, you can buy a good water dispenser that matches your preferences. Most of us drink from our water dispensers but do not know the hygiene status of the water reservoir from which we often drink. Whenever we need to drink some cold water or take some tea, we hurriedly press the hot or cold tab to release water and then we leave off oblivious of the danger that bacteria infected water can pose to our well-being. It is important that you determine whether your water tank is home to dead insects or have become slimy with green masses especially after some long period of use without cleaning. Regular cleaning of the water dispenser should not be negotiable and should be a routine so that the purpose of opting for clean water as opposed to the commonly sold “pure water” is not defeated but fully realised. A young lady shared a story of how she continued to drink from her water dispenser for more than 2 years since she bought it oblivious of the reality that a bug has been in the water. It was when she took water about three times from the dispenser and saw the dismembered parts of a roach that she raised alarm and got someone to sanitize and service her water dispenser. While it may be great to get someone to clean up your dispenser, it is even better and more financially sensible to DO IT YOURSELF. 1. Remove the water bottle. 2. Also remove the guard if your model of dispenser comes with a water guard. For the avoidance of doubt, the water guard is the pointed tool that punctures open the cap of your water dispenser bottle and help prevent foreign objects of considerable size from gaining access into the reservoir. 3. After pulling out your water guard, clean it with soap and hot water, rinse with warm water and dry clean with a clean hand towel it. 4. Next to do is to pour some warm water mixed with 2 spoons of baking soda into the tank of the dispenser and wash gently, then rinse thoroughly with warm water. 5. Ensure you rinse the tank well enough till it is very clean. 6. Expel the water from its spouts, replace the water guard and mount your water bottle back onto the dispenser. That’s it! In cases where you have not washed your dispenser for a very long time or you have not attempted to wash it since its purchase of more than 6 months, you will need to thoroughly sanitise the unit. 1. You will need to mix a solution of 1 teaspoon of bleach and a bucket of water. 2. Pour the solution into the reservoir of the water dispenser. 3. Leave for at most five minutes then drain out through the spout of the cold water tank. 4. Now rinse thoroughly with water. As a general rule, you should always clean not only the water tanks but also the drip trays condenser, and also its surroundings, ensuring that dirt is far away from the unit as much as practicable and that it is always in the best hygienic condition. Now that you know how to clean your dispenser by yourself without employing the services of a technician, DO IT YOURSELF and teach a friend too. If you have other cleaning methods that have worked for you, you can also share in the comments box now. Drink Safely.